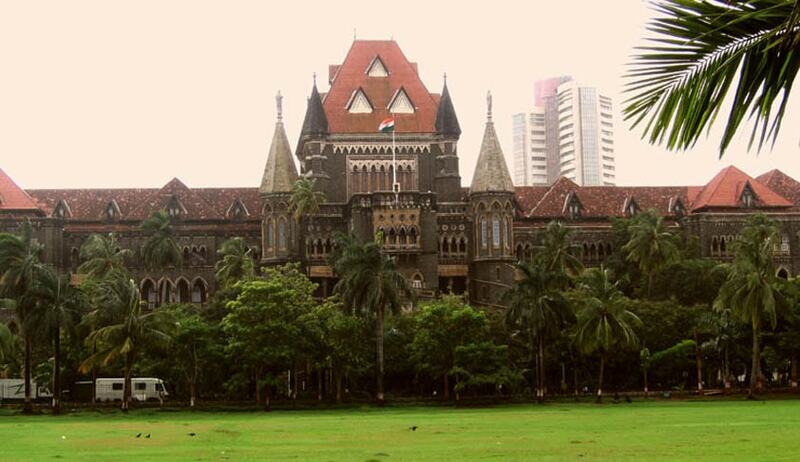 Bombay High Court has come down heavily on police officers for illegally detaining two doctors for more than two weeks in connection with a crime which was bailable. Division Bench comprising of Justices Ranjit More and Anuja Prabhudessai directed the Commissioner of Police to enquire into the matter of illegal detention and to take disciplinary action against the erring police officers. Costs of Rs. 50,000 was also directed to be paid to the doctors, which is to be borne by the errant police officers themselves. In this case, allegation against these doctors, who were brothers of the main accused, was that they cheated the complainant by giving false promise of marriage and thereby calling it off. The main accused was also charged with Section 376 IPC. All of them were arrested on 7th June 2015 and despite directions of the High Court to consider their bail applications expeditiously, the Sessions Court failed to do so. They were finally released on 24th June 2015 following direction of the High Court. The Court said that it is indeed a matter of great concern that despite the offence being bailable, the Investigating agency, the Judicial Magistrate as well as the Sessions Court were responsible for detaining the accused in custody from 7.6.2015 to 24.6.2015 in total contravention of the directions of the Apex Court in Arnesh Kumar case, and in violation of the fundamental rights of the petitioners. The Court has also directed an enquiry against the erring police officer and judicial officer in this regard. The Court quashed the criminal proceedings against all the accused except the charge under Section 376 IPC against the main accused.